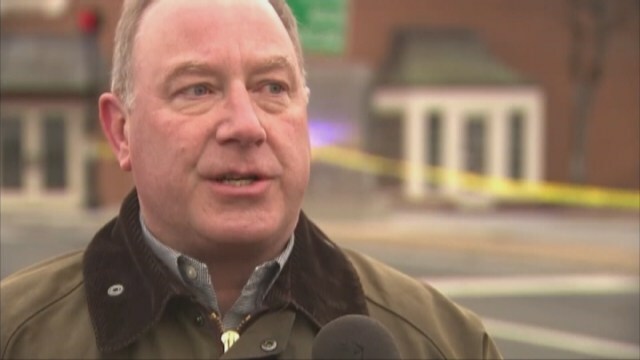 The mayor of a northeast Georgia city has died after being shot Sunday during what police are calling a domestic dispute, CBS affiliate WGCL in Atlanta reported. Clarkesville Mayor Terry Greene died at Atlanta Medical Center, according to a hospital spokeswoman. Investigators with the Georgia Bureau of Investigation were called to Greene's home Sunday night after an officer found him lying on the floor of his home with a gunshot wound to the head, WGCL reported. Authorities would only say that the shooting happened during some sort of domestic dispute. Greene is a physician who was elected mayor of the town in 2005, the station reports. He has also served on the city council and the planning and zoning commission. Clarkesville is about 85 miles northeast of Atlanta.